Investors and first home buyers this demands your immediate attention. Take this opportunity to get into the Queenstown market in a fabulous location. Our owners are motivated to move their tidy one bedroom apartment on. The alpine village complex has proven popular for both long term and short term rentals due to the easy location and stunning mountain views. 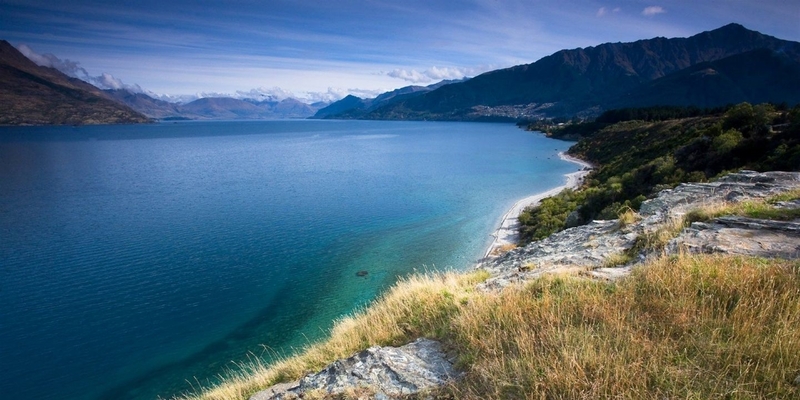 Situated between Frankton and Queenstown means that public transport is easily available and the beautiful Frankton walking track is great for a weekend stroll to town. The big plus with this apartment is the tandem garage. You will have more storage that you would ever need; a great place to stow all the toys until your next trip to Queenstown. This is your chance to invest in a low maintenance investment property or easy first home. 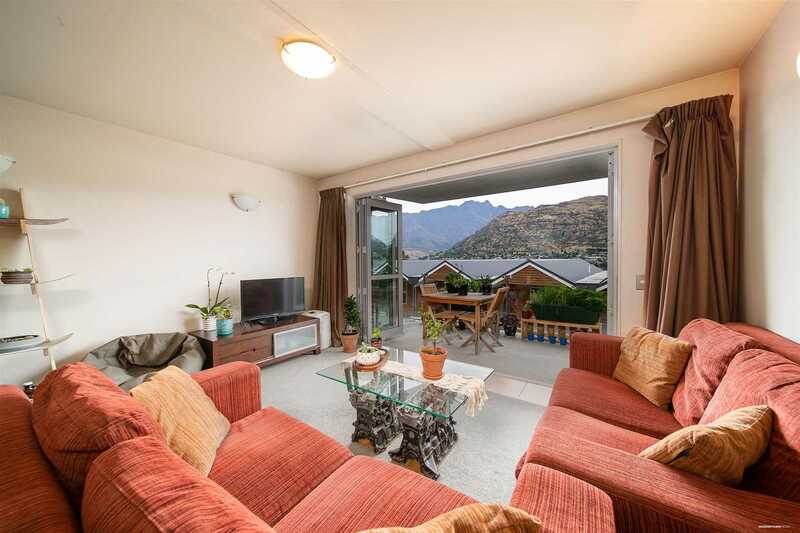 If this was your holiday home you would have weekends free to relax and enjoy what is on offer in Queenstown. Chattels remaining: Blinds, Fixed floor coverings, Light fittings, Stove, Curtains, As per chattels list.